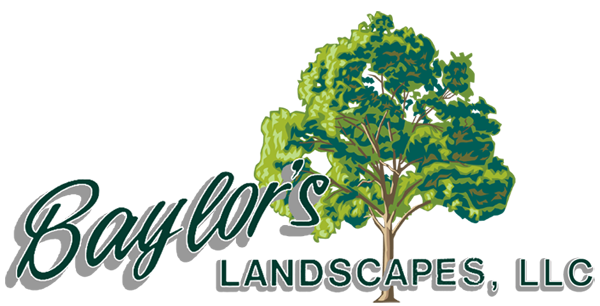 Baylor's Landscapes started as a full time business in 1975 by Craig Baylor. Craig is a graduate of Delaware Valley College with a Bachelor of Science in Ornamental Horticulture. He continues to attend seminars and training sessions to better serve you. 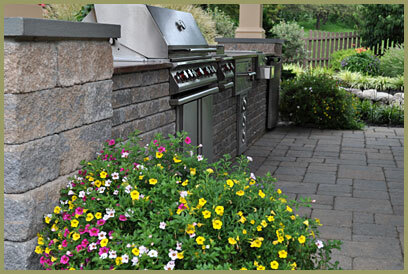 He is NCMA & ICPI certified in the installation of Segmental Retaining Walls and Paver Installation. 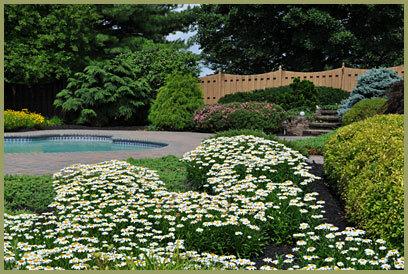 Baylor's Landscapes began doing small residential projects in the Hunterdon County area. Property was purchased in Stewartsville, NJ in 1978 where it is still located. The business became involved in public works projects starting at Hackettstown High School. They started working at Rutgers in the early 1980's wheremany projects were completed at the New Brunswick & Camden campuses. Baylor's has also completed work for the College of New Jersey, Township of Readington, Township of Bridgewater, and the City of Easton. A 24-acre commercial seeding project was completed for the Toys R Us Distribution Center in Morris County. Most recently, the business has concentrated on residential landscaping in the Hunterdon, Warren, and Northampton Counties. In addition, we are once again starting to work in the public works sector and are also bidding commercial projects. The focus is to continue to do the highest quality work.